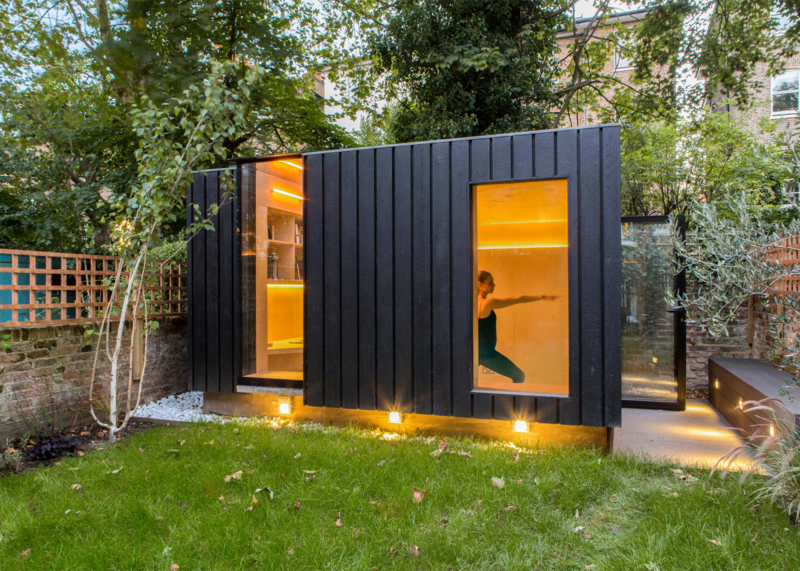 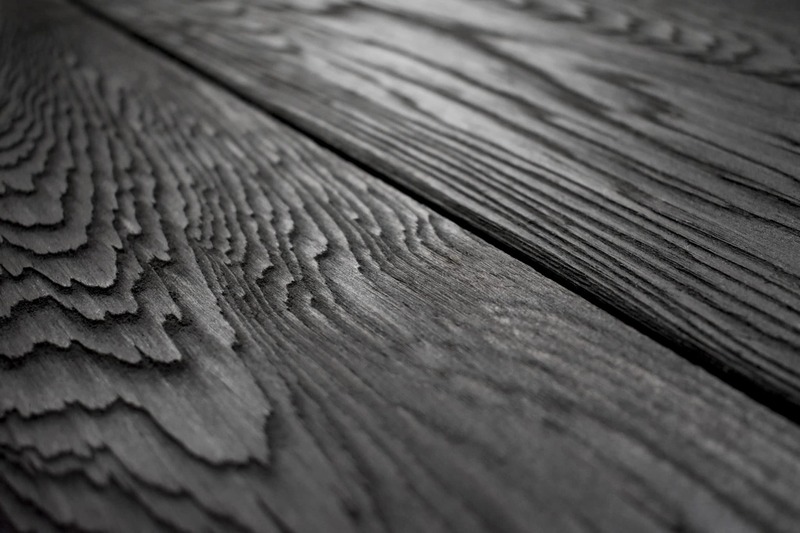 Yama Yakisugi Shou Sugi Ban® from our Charred Cedar Cladding range; featuring Cedar Brushed Flat Sawn Light in the traditional styling Shou Sugi Ban®. 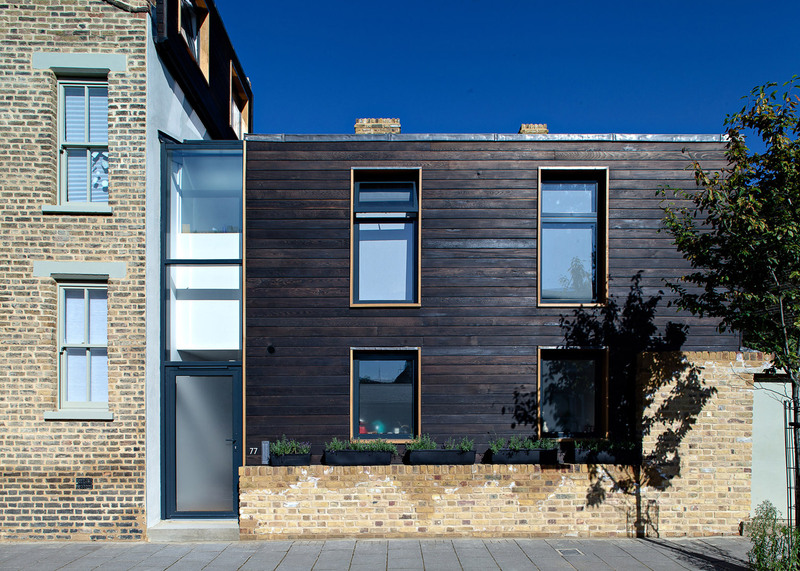 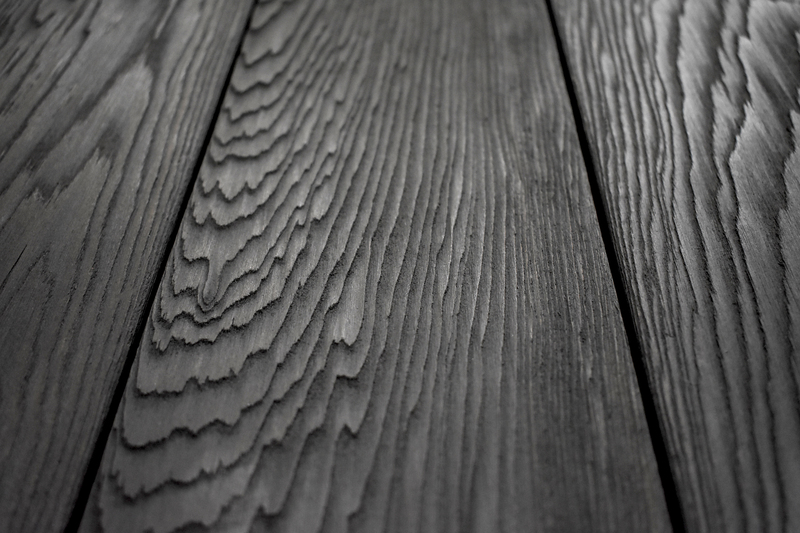 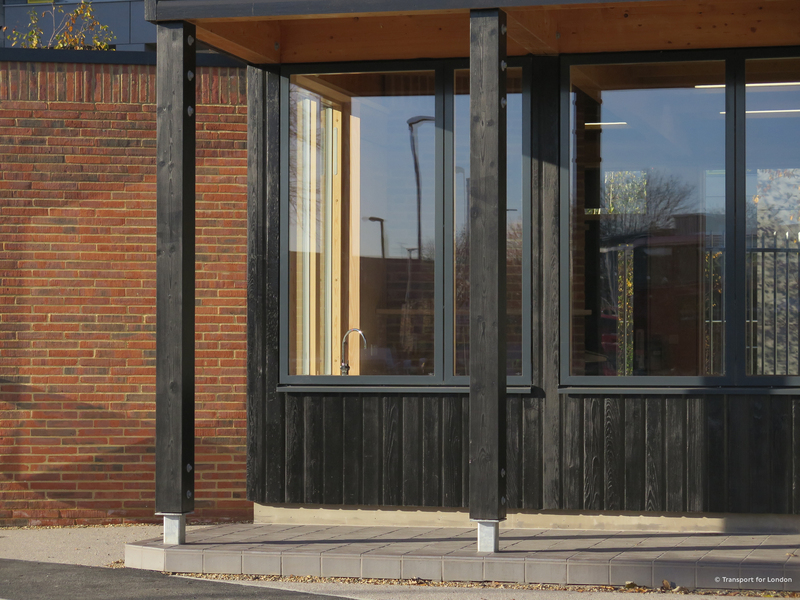 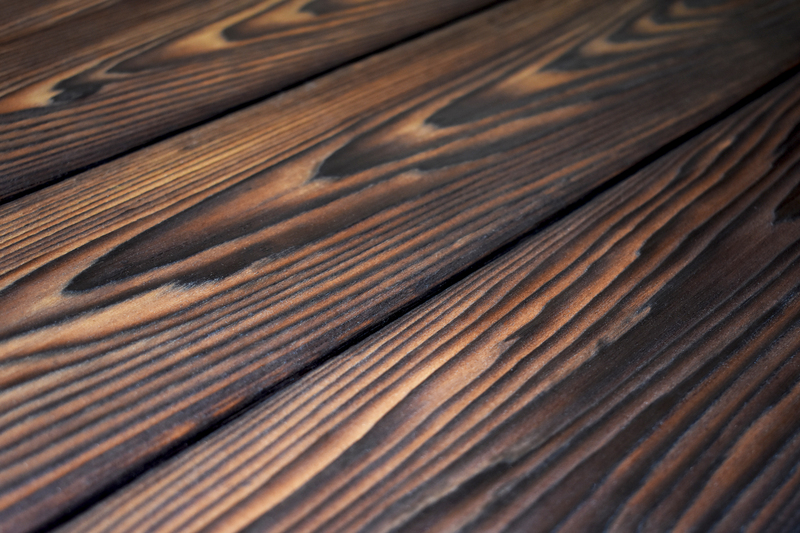 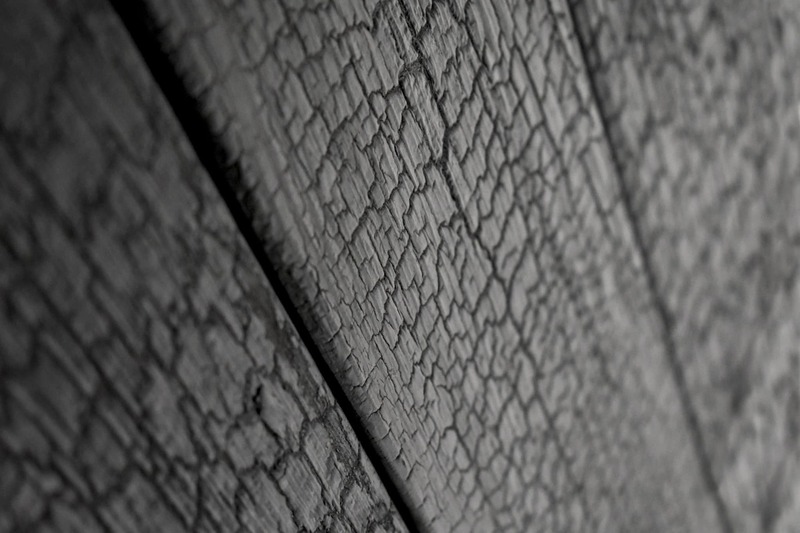 Kurai Yakisugi Shou Sugi Ban® from our Charred Cedar Cladding range; featuring Cedar Brushed Flat Sawn Dark in the traditional styling Shou Sugi Ban®. 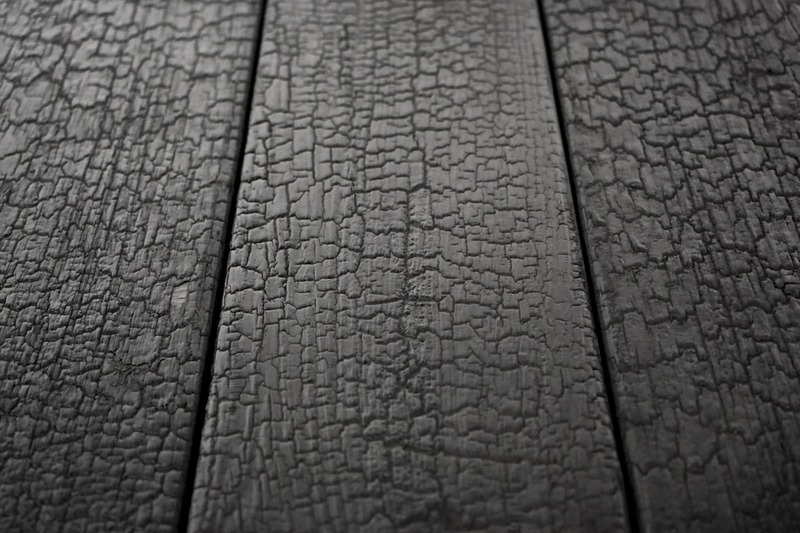 Dento Yakisugi Shou Sugi Ban® from our Charred Cedar Cladding range; featuring Clear Charred Cedar in the traditional styling Shou Sugi Ban®.